Jawaharlal Nehru Technological University (JNTUH), Hyderabad, Govt. of Telangana. 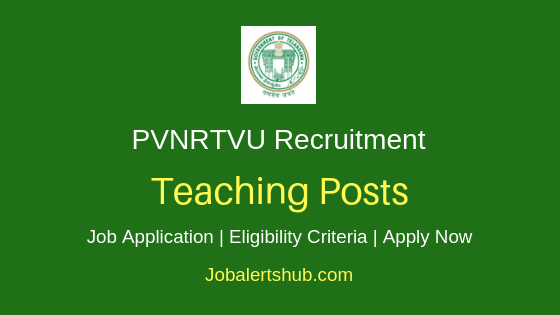 In the latest job notification, JNTUH announces job vacancies for teaching posts in various branches/ specializations in JNTUH Constituent Colleges and its Units on a direct basis, in reference to Advt. No.C3/1/2019. Under JNTUH Hyderabad Professors Recruitment 2019, candidates completed Degree/Master Degree/Ph.D. in relevant subjects can apply. The selected candidate will be recruited, with salary pay of Rs.37,400 – 67,000 per month. An interested and qualified candidate has to apply through online and offline mode by 08.04.2019. Name of the post: Professors. Should complete Degree/Master Degree/PH.D. 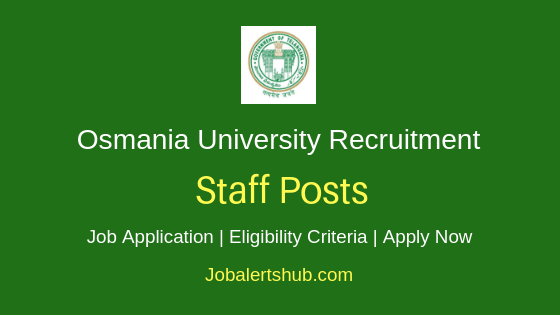 in relevant subjects from recognized university/institute, and should have experience for relevant posts. Candidates have to pay a fee of Rs 2000. SC/ST candidates the Fee is Rs 1,000. A Candidate has to http://jntuh.ac.in/notifications. Select relevant job notification “Notification for the post of Professors”. And send details to “the Registrar, JNTUH, Kukatpally, Hyderabad– 500 085”. Online application start and end date: 11.03.2019 @ 08.00 A.M to 30.03.2019 upto 05.00 P.M..
Last date for submission of application: 08.04.2019 by 05.00 P.M.